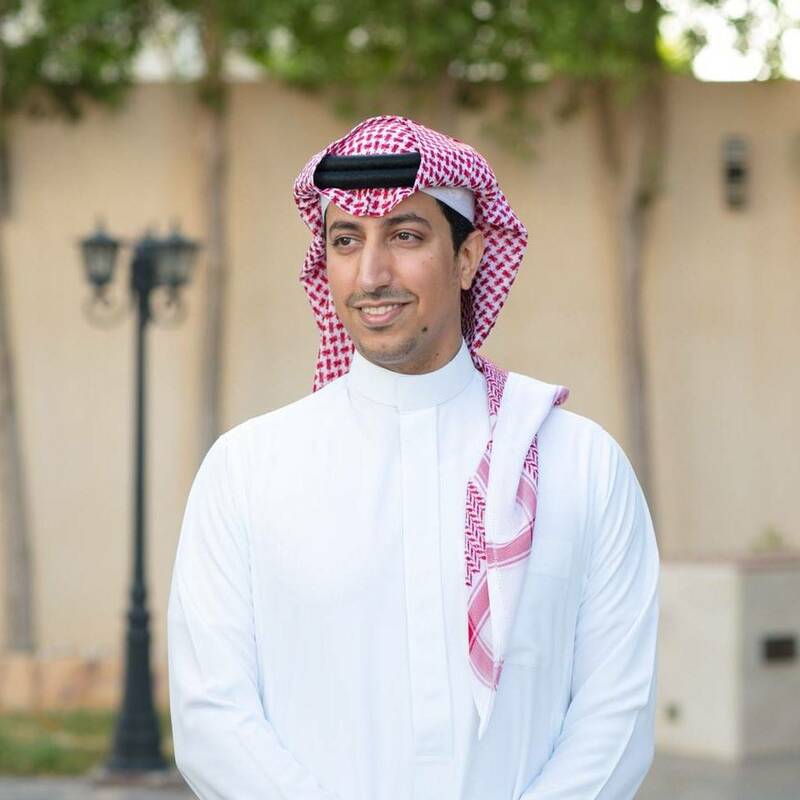 Dr. Abdullah Al-Saud is the Director of Research, and Head of the Security Studies Research Unit at King Faisal Center for Research and Islamic Studies (KFCRIS). He is also an Assistant Professor at the College of Strategic Sciences at Naif Arab University for Security Sciences (NAUSS) in Riyadh. Between September 2016 and March 2018, he was a Visiting Research Fellow at the International Centre for the Study of Radicalisation and Political Violence (ICSR), King’s College London. His research interests include security studies in general, with a special focus on radicalisation, terrorism, armed non-state actors, political violence, and the ideology of political Islamism. Abdullah’s work has been published by a number of leading academic journals and newspapers in both Arabic and English. He holds a Ph.D. in War Studies from King’s College London, an MA in International Peace and Security from King’s College London, and a BA in Law from King Saud University. (2019) ‘The ISIL Jihadists of Saudi Arabia’, in Satvinder S. Juss, Beyond Human Rights and the War on Terror (Routledge: New York).